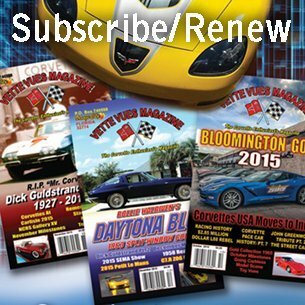 Home » Posts tagged "National Corvette Homecoming"
Posted on March 27, 2018 Posted in Corvette News and Archives	. 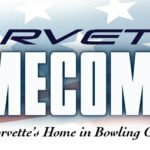 Tags: 37th Corvette Homecoming, Joe Pruitt, National Corvette Homecoming	. 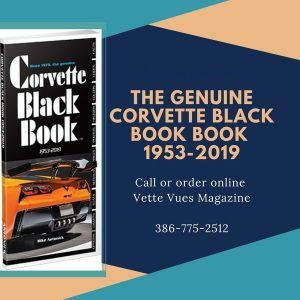 Posted on September 26, 2017 Posted in Corvette News and Archives	. 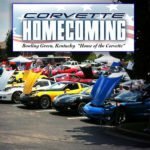 Tags: Joe Pruitt, National Corvette Homecoming	. 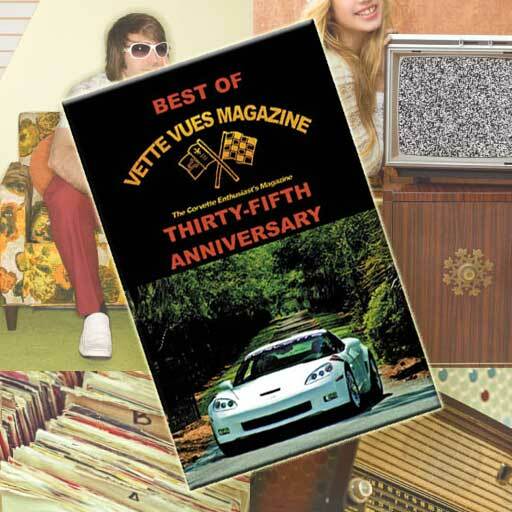 Posted on January 5, 2016 Posted in Corvette News and Archives, Vette Vues Magazine Past Coverage of Corvette Events	. Tags: National Corvette Homecoming	.